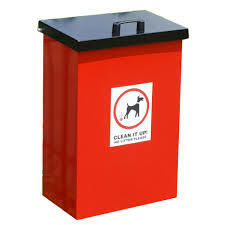 The Parish Council provides the Dog Bins throughout the Parish and on the Bob Bown Playing Fields. They are emptied by Charnwood Borough Council who are also the responsible body when it comes to imposing fines, clearing up, etc. Occasionally we experience problems with fouling particularly at the Playing Field end of Grey Crescent. If you see anything untoward please inform the Clerk. HTML5 validated. WCAG compliant. Page generated in 0.1472 seconds.